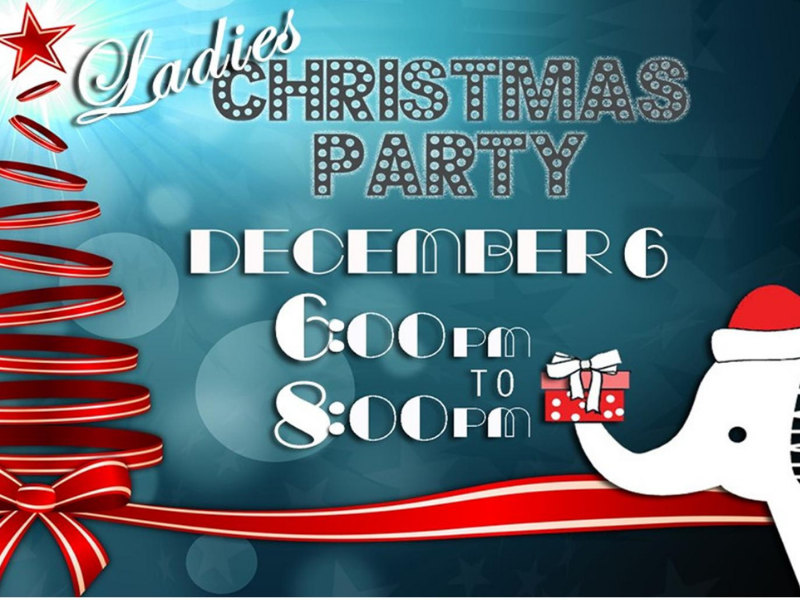 Ladies join us for our Christmas White Elephant Party held in the Meadowbrook Cafe. We will begin with a delicious dinner of soup and salad made by our own Howard Gourley. While we enjoy our delectable feast, the Champaign-Urbana Theater Company’s Dickensian Carolers will serenade us. Then…our White Elephant Gift exchange! Please bring a wrapped gently used item from your home that you no longer want (remember, what you no longer want could be a treasure to someone else!) and then let the fun begin. Mark your calendars now and plan to attend this fun event. We promise you will leave with a full belly and a lot of laughs!! Please sign up at the Welcome Center so we will know how much food to needs to be prepared.